Dental caries remains one of the most common chronic diseases affecting both children and adults. Yet it is widely recognised that caries can be prevented, slowed or reversed. Good oral health plays an important role in this and for most people brushing alone is not enough. For most of us, it is a 'common sense' recommendation to advise patients to improve their oral hygiene to prevent caries.In fact, a concern with alternatives to string floss is that by not passing through the contact area, it may make the patient more vulnerable to interproximal decay. That is why it is quite surprising for most people to learn that there is very limited and weak data on dental flossing as a means to prevent interproximal decay. A 2011 Cochrane Database Systematic Review on flossing for the management of periodontal disease and dental caries in adults found that no studies reported on the effectiveness of flossing and toothbrushing for preventing caries. A 2006 systematic review by Hujoel et al found that flossing done by a dental professional helped reduce decay in primary teeth in children with low fluoride exposure. However, adolescents who used floss on their own did not result in a reduction in decay. No studies on the effectiveness of floss in the reduction of caries in adults could be identified. Why do we lack evidence in this area? Studies that look at the prevention of caries would likely take a longer amount of time and have more complexity than a study that looked at the reduction of gingivitis. It is well established that gingivitis can be resolved in as little as two weeks. 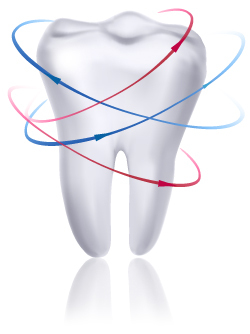 Conversely, with the exception of root caries, decay in adults tends to progress more slowly and is influenced by many factors that may be challenging to control such as fluoride exposure, saliva, socioeconomics and past history of caries. Like regular dental flossing, there are no studies on the efficacy of the Water Flosser in preventing interproximal decay. What we do know is that several studies have shown that the Water Flosser is more effective at removing plaque, including approximal plaque, and reducing bleeding and gingivitis than string floss. This lack of clear cut evidence can be confusing. However, it is important to keep in mind that good oral health is the most desirable goal for patients, and is key to preventing oral diseases. 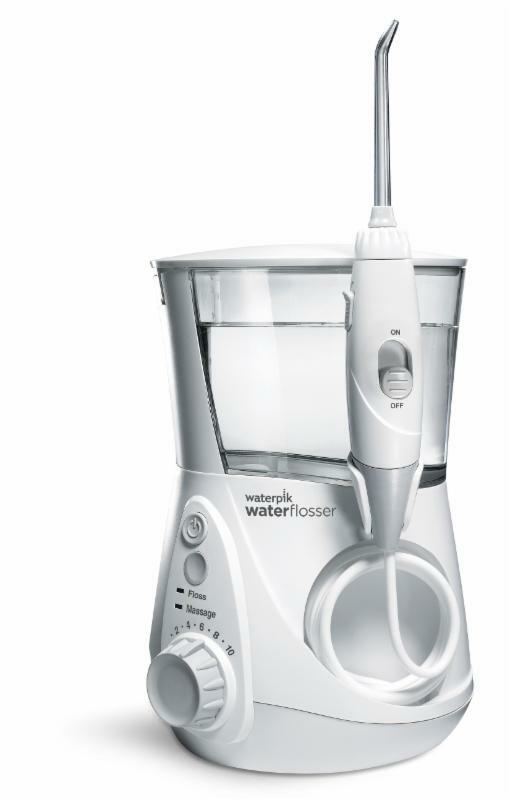 Recommending a product that is quick and easy to use, like the Waterpik® Water Flosser, makes it more likely your patients will use it every day, and thus have optimal oral health. The new pulse-modulation technology removes maximum plaque, while gingival stimulation enhances circulation, and the 360 degree tip rotation allows easy access to all parts of the mouth.